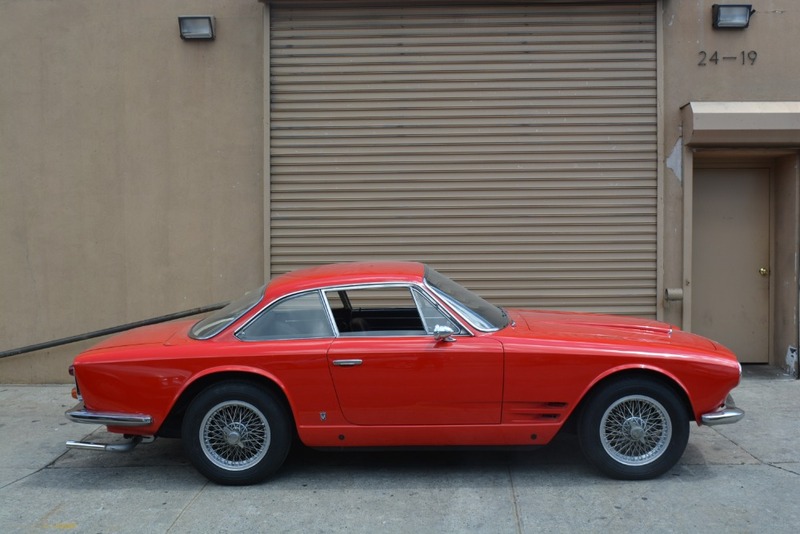 Part of a museum collection for many years, this Vignale-designed classic is one of only 348 Series I examples produced. Red with black interior. 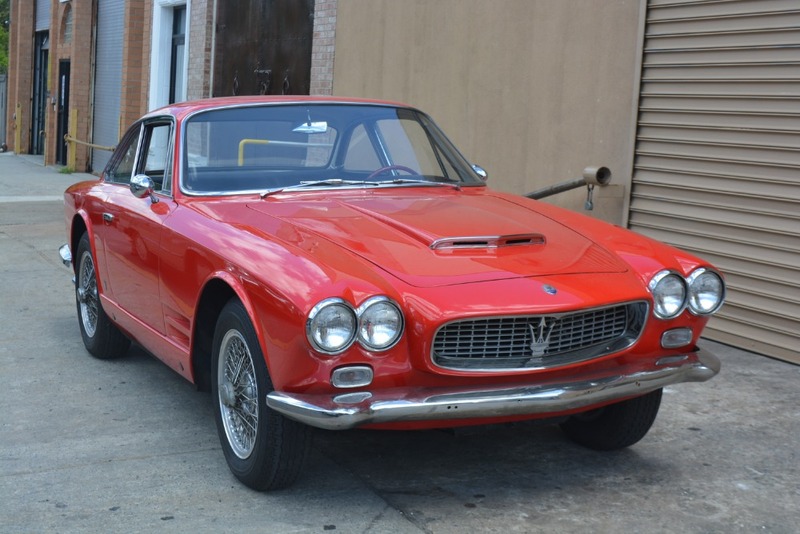 This particular car has a very solid body and chassis, with virtually no visible rust and every indication that floor pans and other underbody sheet metal are factory original. It runs and drives but the engine will need rebuilding. 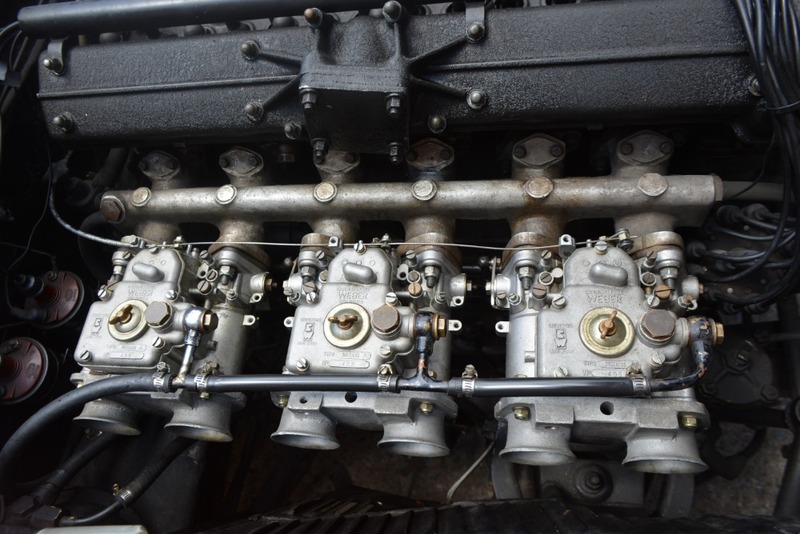 As was common practice for these vehicles, the original, notoriously unreliable Lucas fuel injection has been replaced with triple Weber carbs. 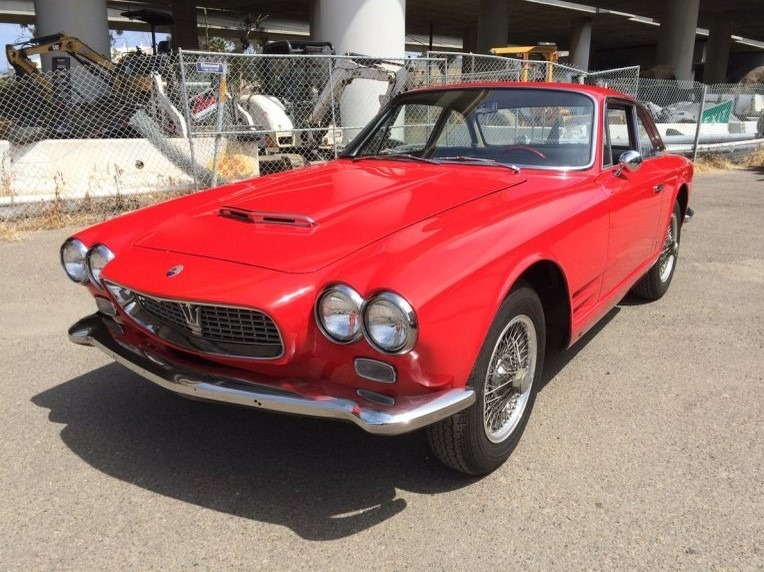 Has original wire wheels and working power windows. 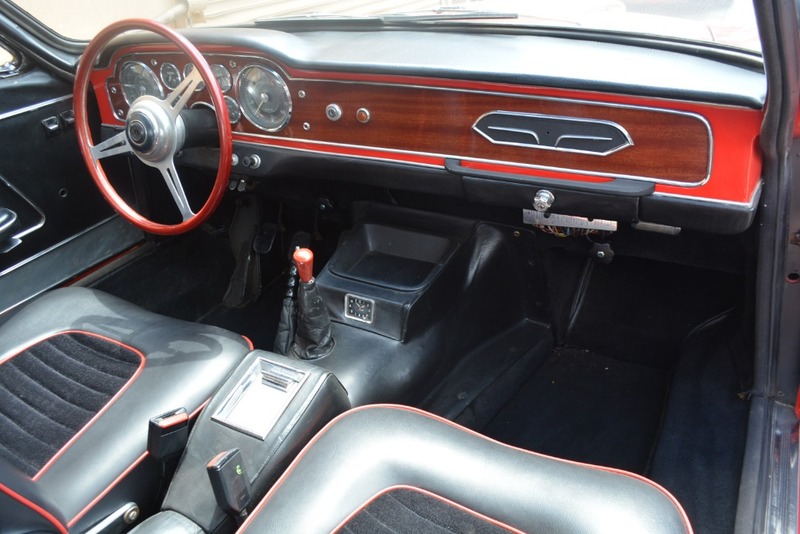 Both exterior and interior are cosmetically very presentable. 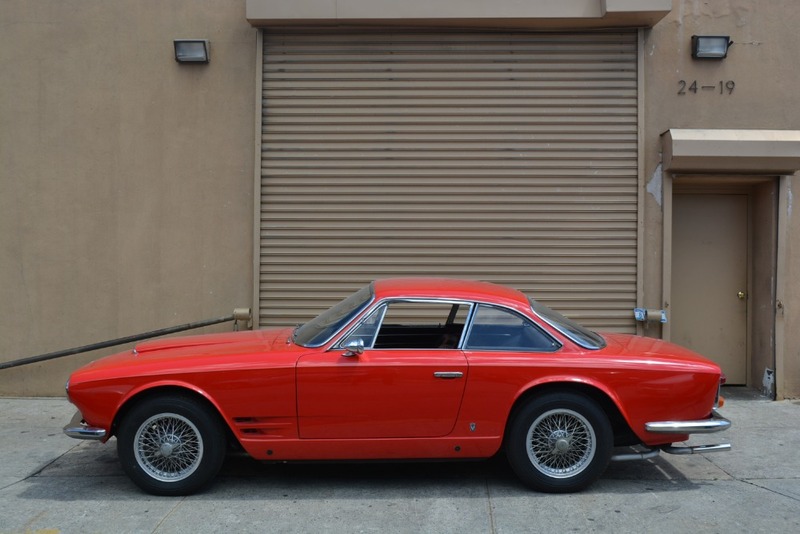 Don't miss the rare opportunity to acquire an icon of '60's Italian design.